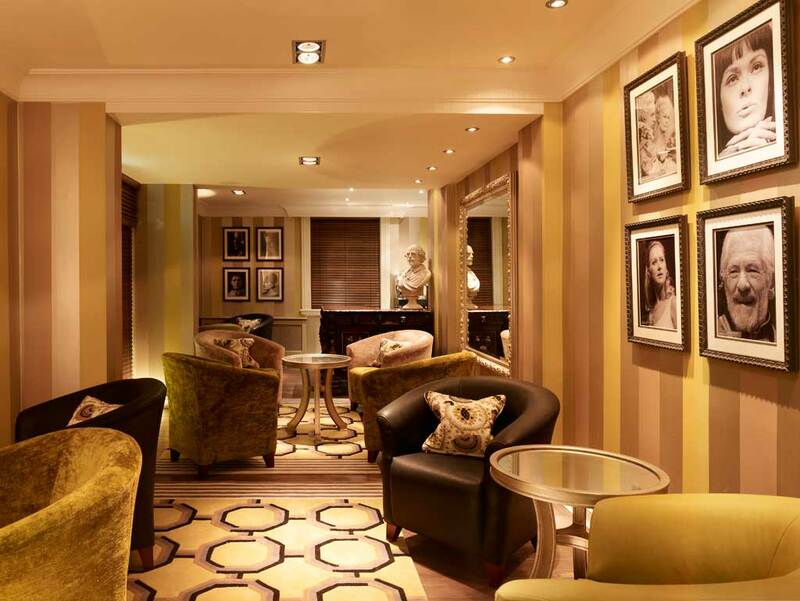 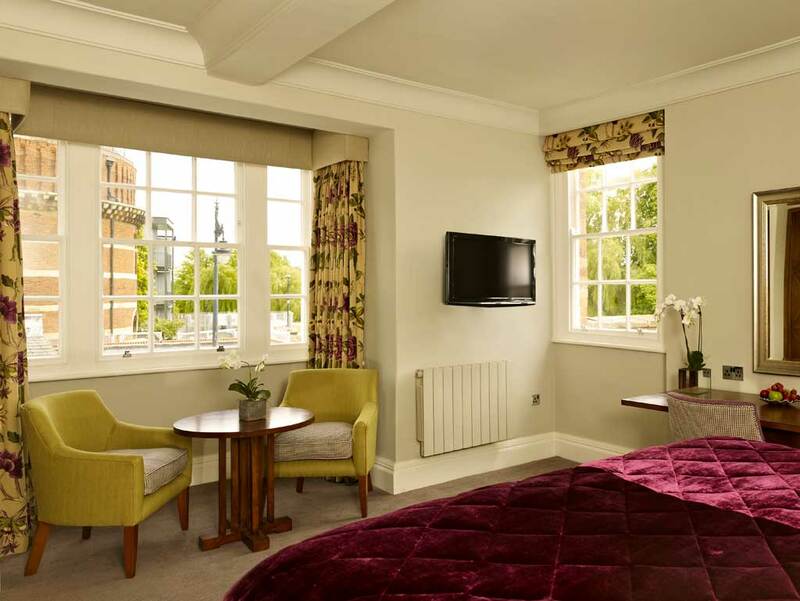 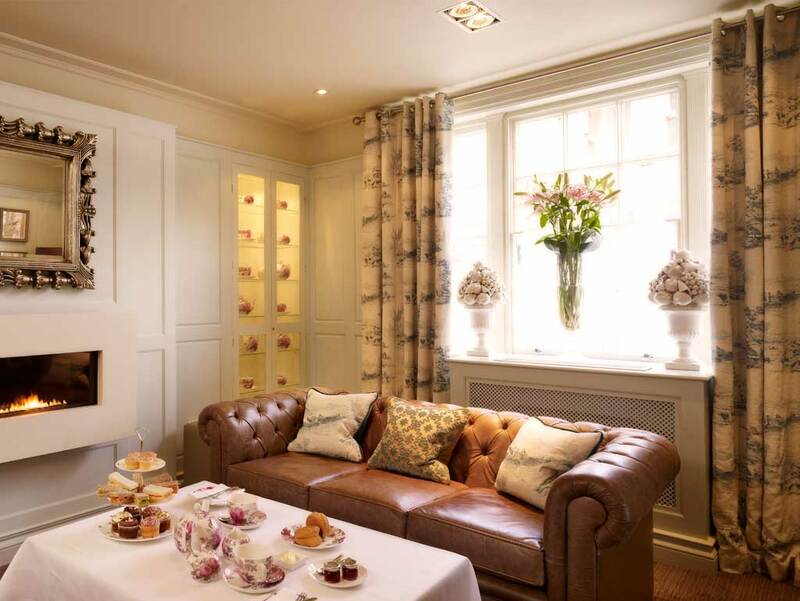 Located in the heart of historic Stratford-upon-Avon, The Arden Hotel is an elegant and sophisticated 45 bedroom boutique hotel. 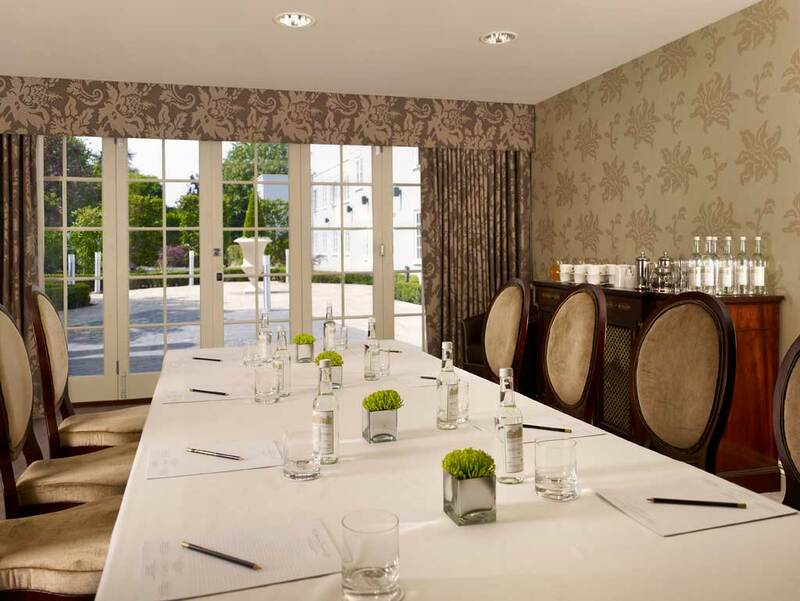 The Brooke Suite offers an attractive space for all your mini conferences, board meetings, training and away days. 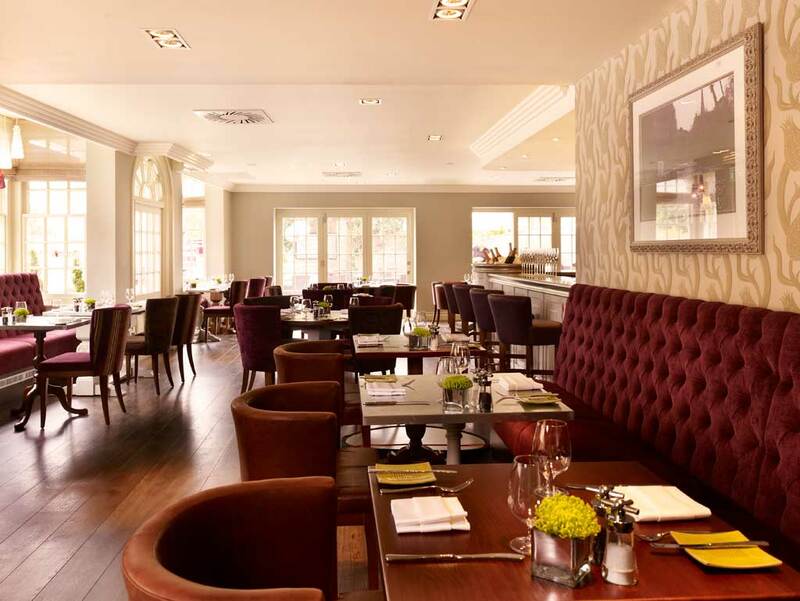 The Arden Hotel works in partnership with The Royal Shakespeare Company to provide flexible conferencing solutions for larger events.